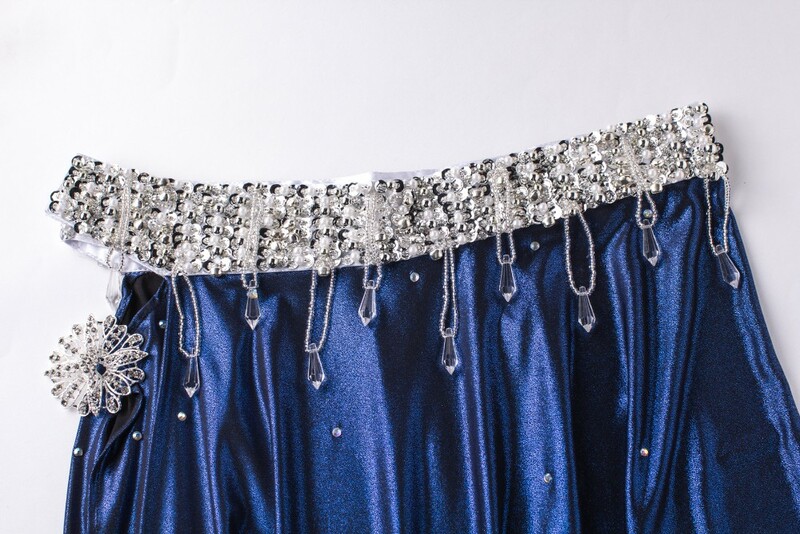 Sparkle and shine like the stars in the sky in this elegant Belly Dance costume! 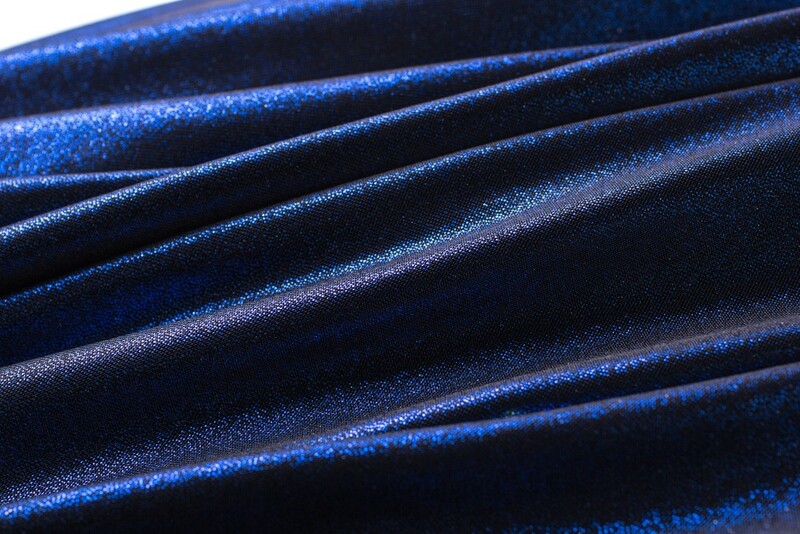 Soft stretch lycra spandex material, dense micro-dot metallic overlay. Decorated with small faux AB rhinestones, silver cup sequins, clear silver seed beads, faux white pearls, small silver bells, and clear silver seed bead fringe terminating in clear faux faceted briolettes. A-line shaped skirt. Bra has small "bow" detail center front, halter strap ties and adjustable back hook/eye closure. Belt has adjustable velcro closure. 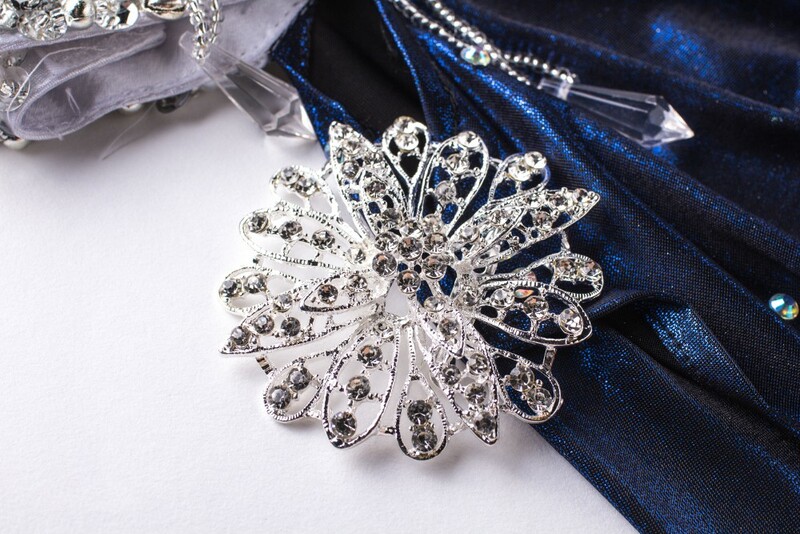 Set include: bra, skirt, armbands and flower rhinestone Pin. Armbands: 20cm in length; 20 - 30cm in girth. Customize is acceptable, please contact us directly to let us know your size.